Deep ruby red color, bright and clear. 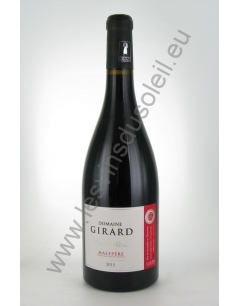 warm nose, with notes of ripe fruit, cherries and cassis. Beautiful blond presence of a woody, toasted, with the subtlety of chocolate and coffee. Animal flavors, roasting, leather and presence of beautiful ripe black fruit. Well balanced, good structure, soft tannins. 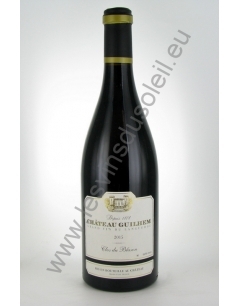 A dress with pretty strong youth nuances, the nose is a bouquet of spices, which extends in a full-bodied palate, with fine tannins. Behind a deep ruby color, we discover a cherry bunch finely accompanied by vanilla scents. 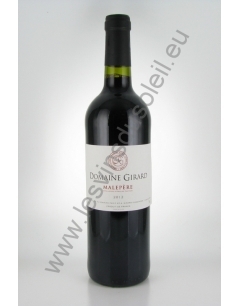 Powerful mouth reveals flexible and soft tannins and offers a beautiful marriage between fruit and oak.